ONLY FOUR SHOWS LEFT TONIGHT THROUGH SATURDAY! A Brine Shrimp version of West Side Story meets Book of Mormon meets Footloose! This new musical comedy is a microcosm of the loves, beliefs and hardships of everyday life in the saltwater tank. Devoted to an unknown deity—a moving light source and a net—our loving shrimp must endure sibling rivalry, gangs of no-goodniks and their true fate: that they are but fish food. 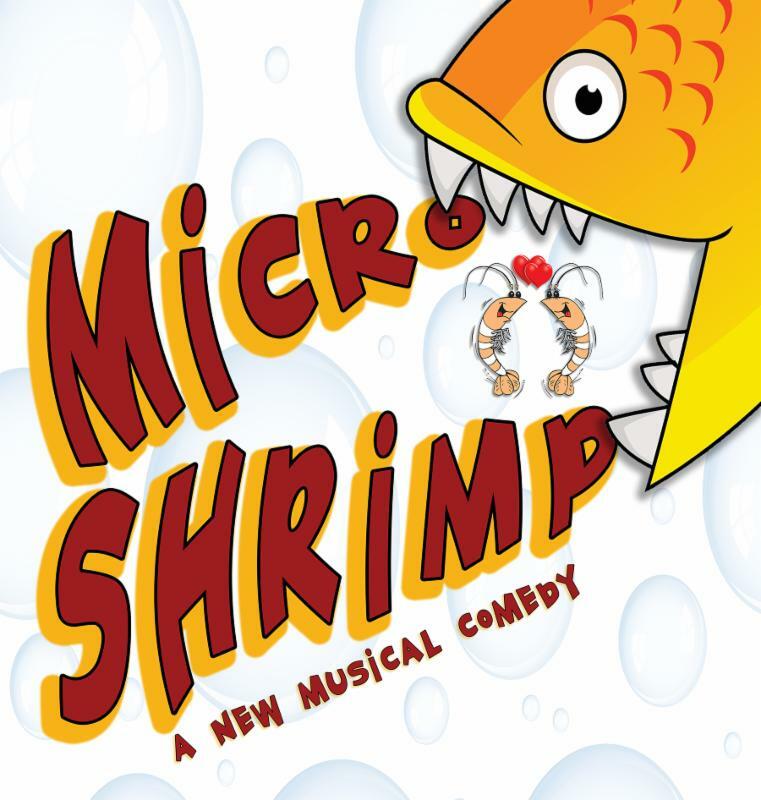 Micro Shrimp is a fun, silly and outrageous new musical with tunes that will swim around your head long after you leave the aquarium...uh, theatre. Read this great review of the show in the Stage Crafter blog. PLEASE NOTE: This performance, originally scheduled in the historic Hobart Manor, has been moved to the Shea Recital Hall 101 (downstairs from the Shea Auditorium). This lyrical group will perform the Brahms' Horn Trio, among other beautiful compositions, in a spring chamber concert to welcome the season.